Hey gang, Valkor here. During the late 80s/early 90s, I was a huge comic book reader/collector. And by the late 90s/early 2000s, I phased out, though I walked away from the hobby with a hefty collection that I still have in my possession. Around 2004 – 05, I got back into comics – but through graphic novels only, steering away from the collection side. And one of my favorite reads were the different version of Batman one shots that existed. My favorite of them all was “Child of Dreams” by Kia Asamiya (I also have a couple of toys from that book). And what I’m getting at is that there is always room for interpretation not just in the books but also the big and small screen. 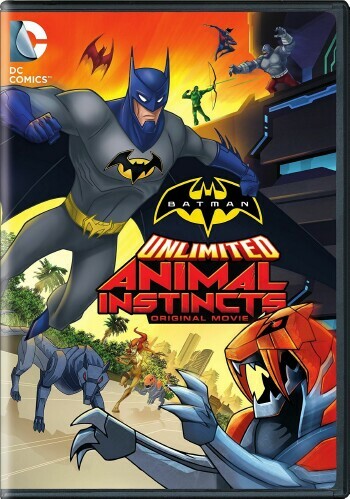 This round we’re dipping into a new take on the Batverse animated films with “Batman Unlimited: Animal Instincts” and it could be the start of something awesome! In Animal Instincts, The Penguin has devised a plan to capture a passing asteroid known as “The Midas Heart” and crash it into Gotham City; within the core of this asteroid is a stockpile of gold and the Penguin wants it all. 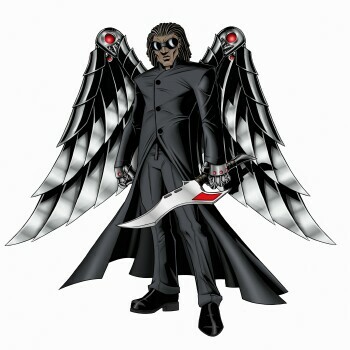 But in order to see his plan come to completion he’ll need some assist. To his aid, he’s brought together some of DC’s finest animal villains – Cheetah, Killer Croc, Silverback and Man-Bat along with a handful of robotic animals, whom together they form the “Animilitia”. When Batman gets clued in on the fiendish plot through a series of robberies around Gotham, especially given the pairing of the animal villains involved, he investigates the goings on and he’s not alone in his efforts. 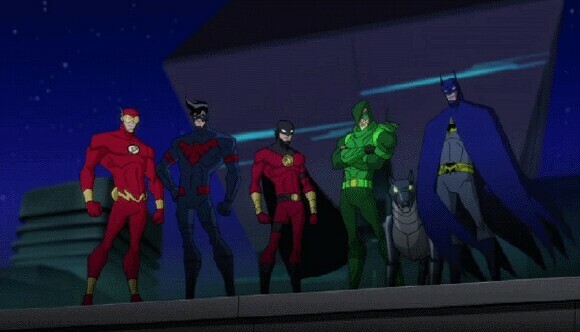 Along for the ride are Nightwing, Red Robin, Green Arrow and The Flash. It all comes down to bats and co discovering the villain’s master plan and putting a stop to it before it comes into fruition and Gotham is in ruins. 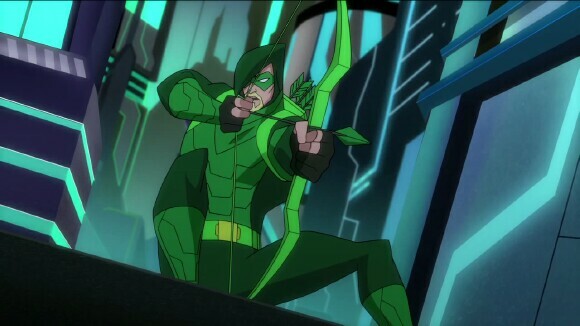 Batman Unlimited: Animal Instincts, is a pilot launch for a soon to be all-new Batman series, which also includes a new toyline up from Mattel. 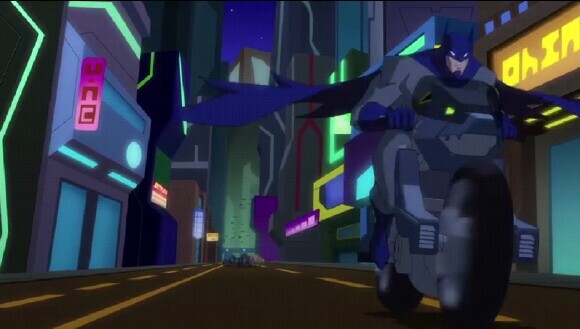 I guess you could say it’s an 80s throwback of sorts as the film does showcase Batman in different outfits, his gadgets and vehicles that could all be toy-related. But I think the story will capture your attention moreso than looking at the animated advertising this film is supposed to be. Batman Unlimited: Animal Instincts is something similar to “Brave and the Bold”, with its lighthearted campiness (with a tiny bit more edge to it) and team up with some of DC’s finest. The story is very simple yet so much fun and highly entertaining that anyone of any age of the Bat films can appreciate. There’s lots of action and an interesting, though highly over the top plot. And what I most enjoyed about the film is the balanced usefulness of the heroes; everyone has a job to perform and no one stands out amongst the others. Now that’s what I call teamwork at its finest! The coolest moment is when Bats is dishing out jobs for the heroes to undertake. The animation for a pilot series looks very well done and fluid, with crisp colors, sharp colors and nice attention to detail. The voicework is spot on with a solid lineup, with each actor matching their character to perfection. 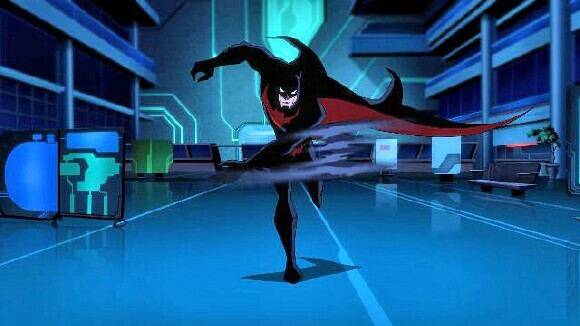 Roger Craig Smith is back, stretching outside the video game box from Arkham Origins, voicing Batman/Bruce Wayne in this new series, toss in Batman Beyond/ Terry Mcguiness Will Freidle as Nightwing as well as Yuri Lowenthal of Ben Ten Omniverse fame voicing Red Robin. 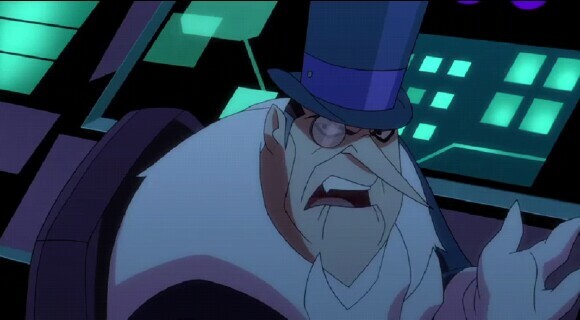 I was a little put off by Dana Snyder (Aqua Teen Hunger Force) as The Penguin, but given the television series format and style of the character, he works rather well. Batman Unlimited: Animal Instincts is very different and less mature the previous DC/WB efforts, but on its own it’s the start of something special. 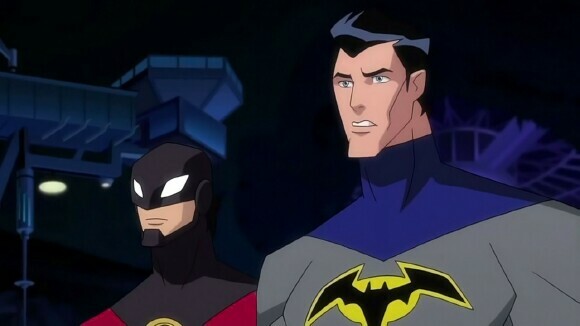 Going back the maturity levels, if you’re used to the gritty, edginess of the larger DC animated films such as War, Flashpoint or the previous Batfilm Batman vs. Robin, don’t expect it here as this film is more the “fun for all ages” crowd. It’s not really an negative, though I believe some folks might be put off. Still, I’d say give this one a try. I wasn’t disappointed. Batman Unlimited: Animal Instincts is available now and it’s the perfect start for what looks to be a fun series. It’s a different though not uncommon take on the Batverse that's still highly entertaining. I’d recommend it. And out of TOV 5 stars, Batman Unlimited: Animal Instincts gets a 4.